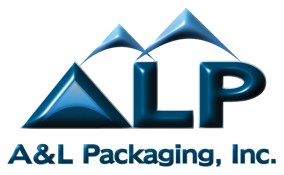 Aerosol and Liquid Packaging not only fills and packages your existing products, but we can help you bring your dream products to life. Despite our name, we are not limited to "aerosols and liquids." Below are some of the other areas of focus. Our philosophy is that a closed mouth doesn't get fed, so even if you do not see an item or product listed above does not mean we cannot or will not provide it. Please feel free to contact us with any comments or questions. Find out about our organization, mission, our methods and the results of our decades of experience. Ready to take the next step? Tell us everything we need to know about the product you would like us to quote.